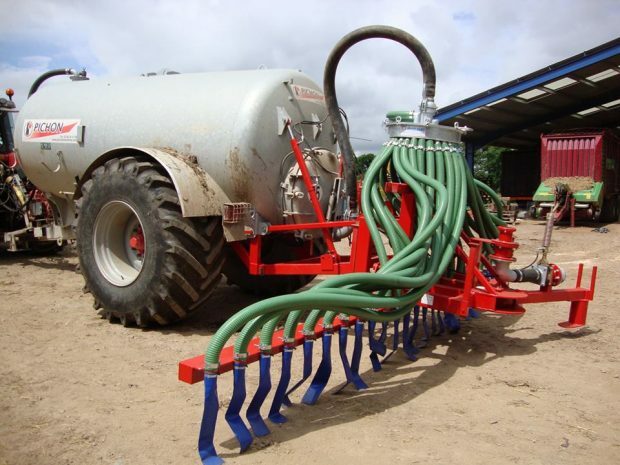 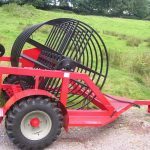 Choosing the method of spreading slurry or digestate will be dictated by practical considerations depending on the cropping programme and ground type. 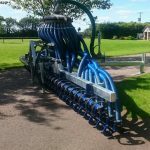 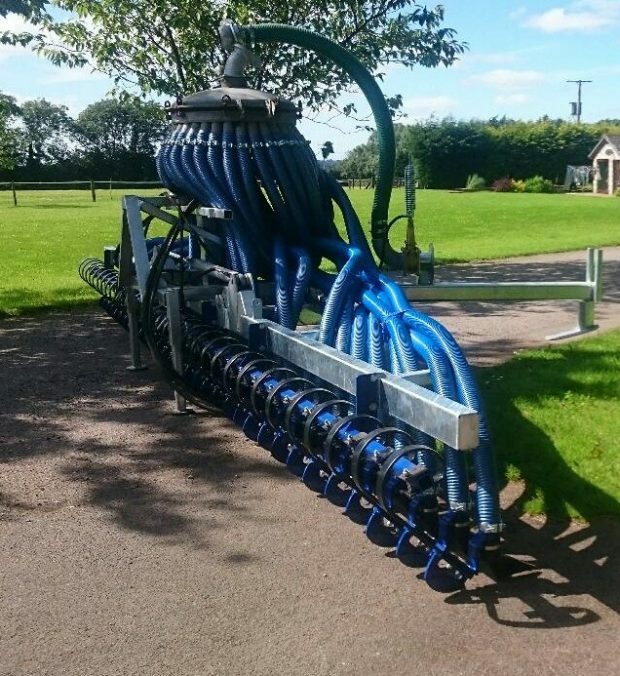 Both the dribble bar and trailing shoe have the advantages of reducing wind drift and odour as well as being more efficient in utilising the soil nutrients available. 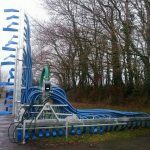 A trailing shoe will reduce ammonia lost to the atmosphere by up to 55% compared to splash plate. 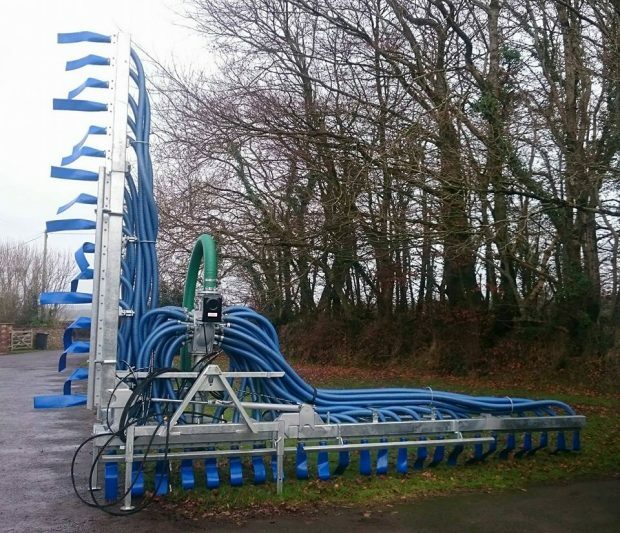 Dribble Bar generally have huge advantage over Splash Plate by helping to reducing odour and reduction of ammonia loss to atmosphere. 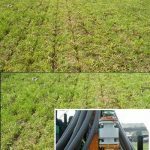 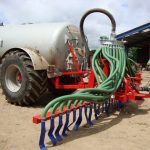 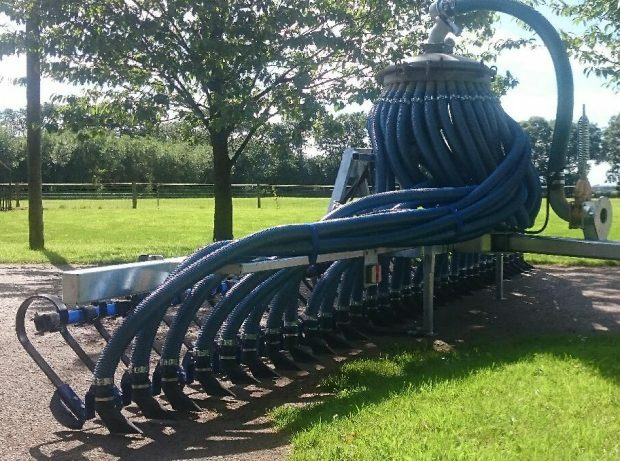 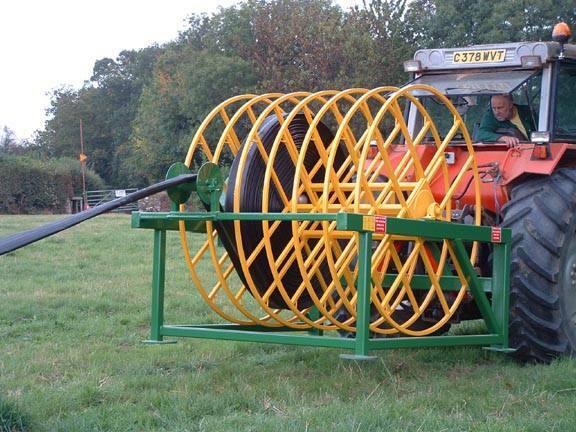 There are options of fitting either of these machines with a ‘Spiker’ or ‘Airator’ which not only allows slurry to penetrate the ground but also opens compacted ground. 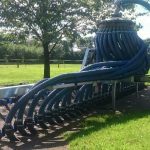 The Trailing Shoe can be used as an Umbilical machine as illustrated or converted quickly and easily for use behind a tanker. 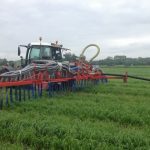 Distribution is through a hydraulically driven macerator which ensures an even distribution throughout the full width of the machine. 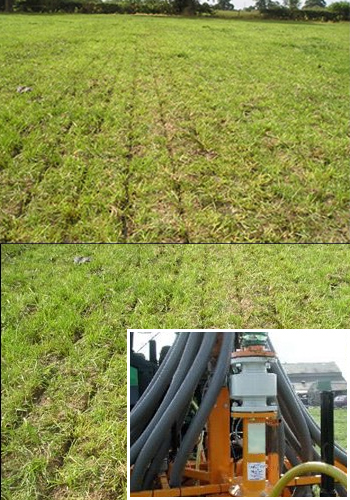 Each outlet is supplied by a 50mm hose. 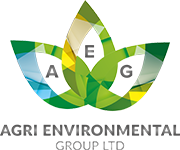 Each element contains on shoe that is depressed into growing crop. 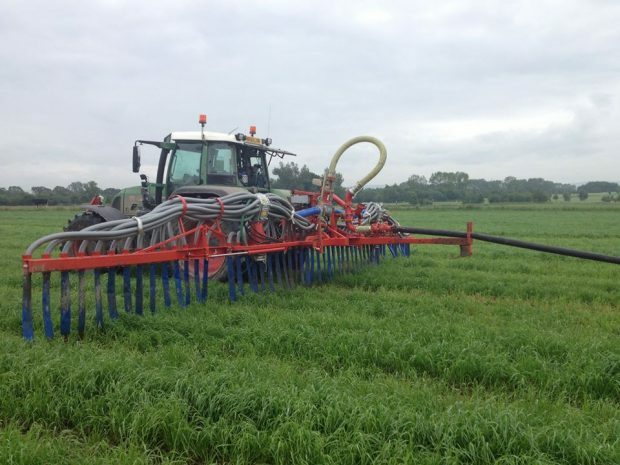 Pressure being applied by springs. 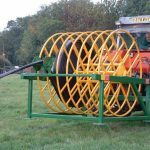 AEG can fabricate a wide range of reelers to fit our customer’s needs. 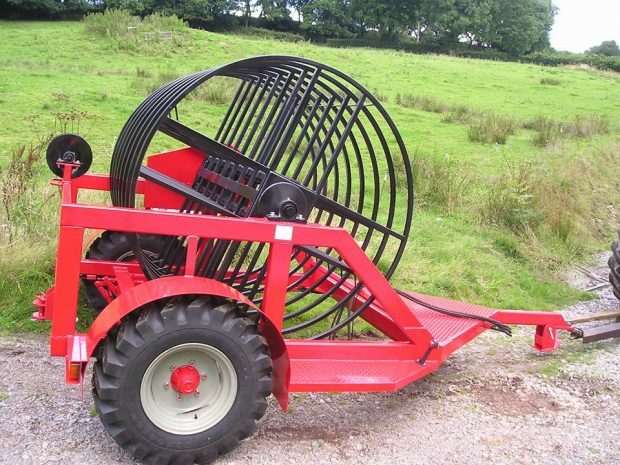 AEG can fabricate a wide range of reelers to fit our customers needs.